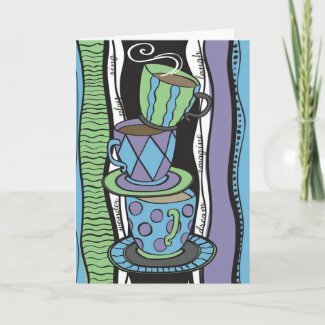 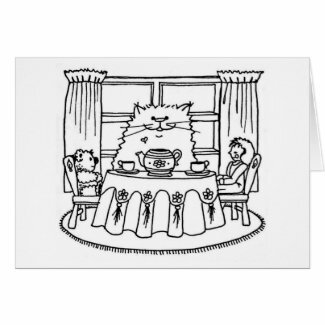 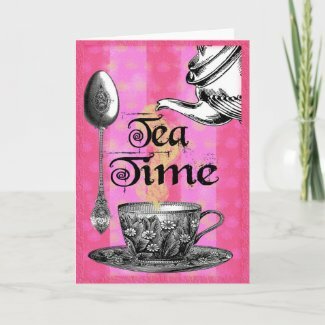 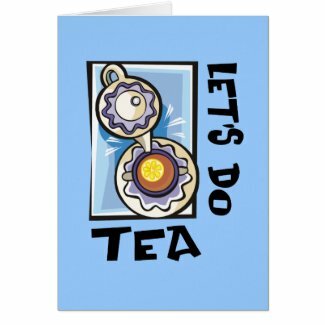 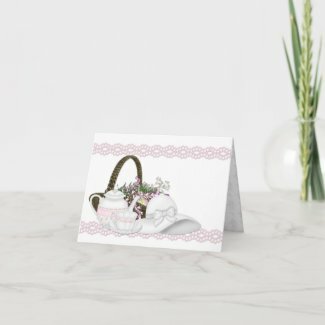 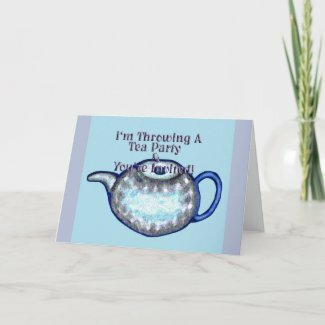 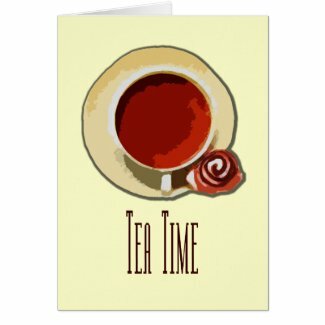 Tea parties make fun and interesting events for just about every occasion. 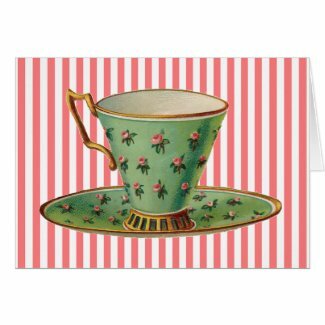 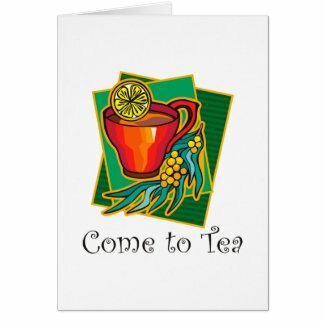 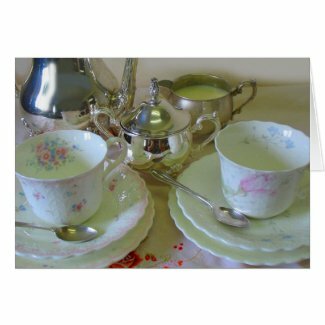 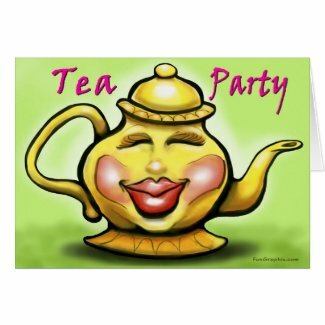 Holidays, birthdays, bridal showers, baby showers, even fund-raisers can be great ways to make use of a tea party. 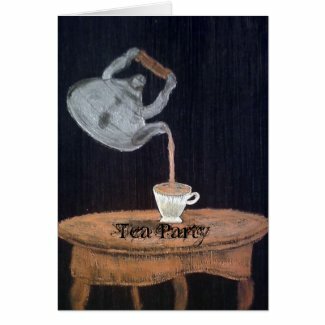 But you don’t need to have a reason for a tea party. 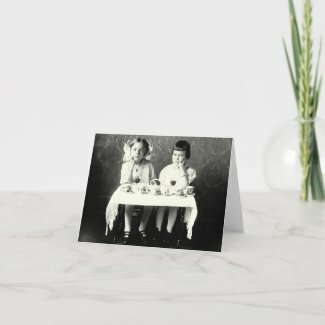 You can throw one just because! 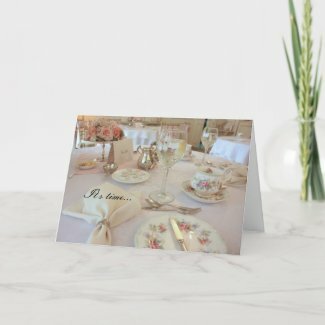 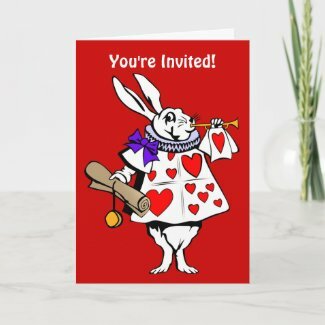 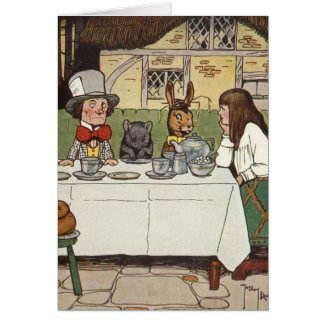 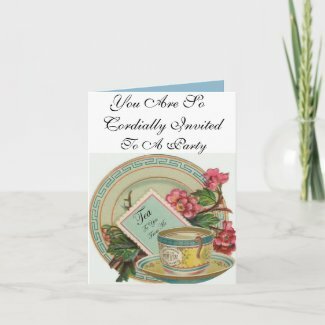 Here is a wonderful selection of invitations for just about every occasion. 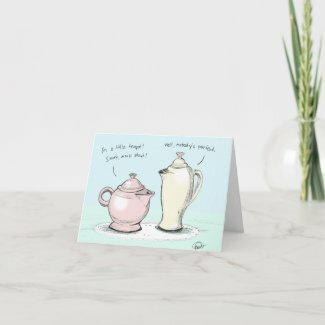 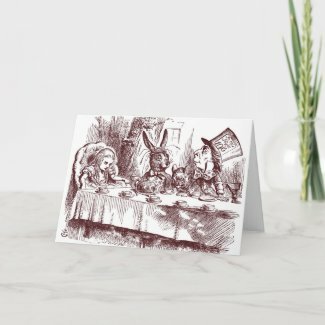 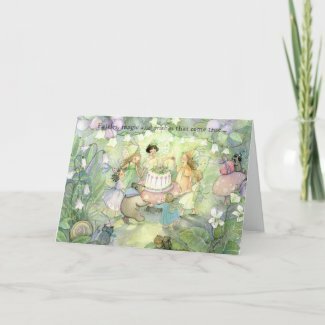 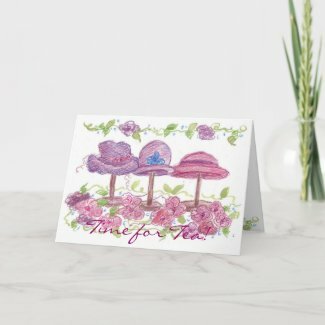 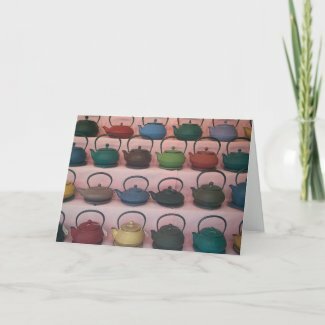 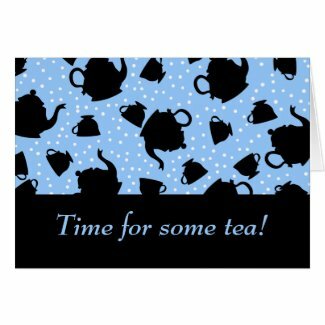 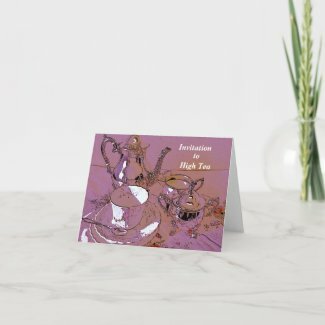 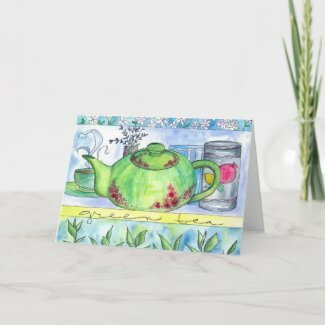 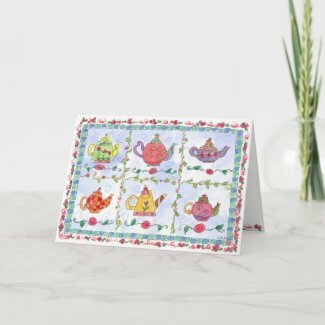 All are from Zazzle and you can click on any one to see lots more about it and many more. 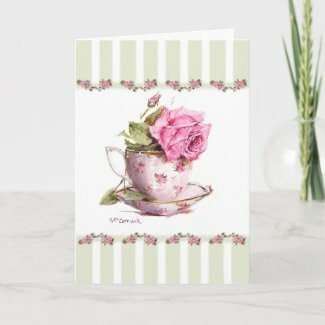 Customize just for your special tea party event.